THE winds of change were blowing through Africa again, but this time positively following the appointments of Cyril Ramaphosa as president of South Africa, and Felix Tshisekedi as president of the Democratic Republic of Congo (DRC). 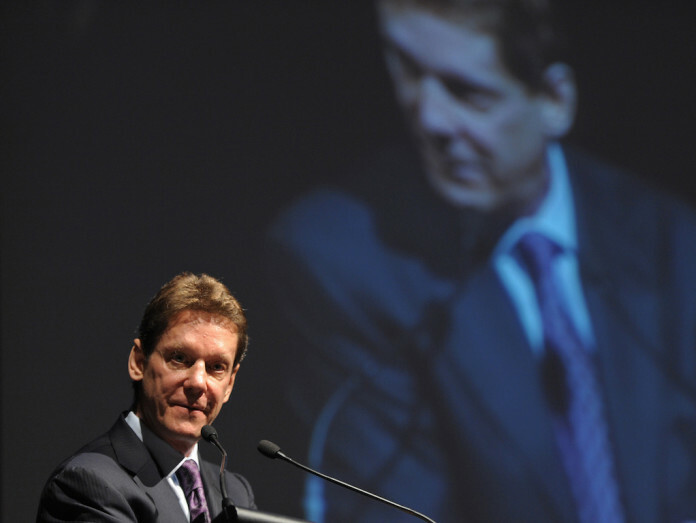 That’s the verdict of Robert Friedland, executive co-chairman and founder of Ivanhoe Mines which is developing copper and zinc mines in the DRC as well as a major platinum/palladium mine in South Africa. Addressing the Investment in Mining Indaba being held in Cape Town, Friedland said: “I have been coming to this conference since 1994 and I can feel the winds of change now blowing”. “Listening to President Ramaphosa in the audience was a refreshing experience especially after the disastrous period which this amazing country has emerged from. “The new administration has an extremely difficult task ahead of itself in ensuring that South Africans – who suffered untold misery under apartheid – don’t run out of patience with the elected government and take out their frustrations on mining companies as they sometimes do. Turning to the DRC, Friedland delivered the results of the pre-feasbility study at the Kamoa-Kakula copper project where Ivanhoe previously announced on January 30 that its drilling programme had intersected “a remarkably-thick, flat-lying, ultra high-grade deposit” grading 13.05% copper over 22.3 metres (true thickness) at a 2% copper cut-off grade and beginning at a depth of just 190m below surface. According to Friedland the long-term expansion of this mine will eventually make Kamoa-Kakula the second largest copper producer in the world ranking only below huge Chilean producer Escondida. He said the phase one development of the mine would cost $1.1bn for an operation mining six million tonnes a year (Mt/y), but it would have a net present value of $5.4bn at a discount rate of 8% and deliver an IRR (internal rate of return) of 47% annually over a 25-year life. He added the average copper grade over the first eight years of life of the mine would be at least 6.8% and the on-site cash cost of production would be $0.43/lb of copper. Subsequent expansion of the mine to a production level of 18Mt/y would be internally funded from cash flow and built in two stages to create “… a giant copper complex”. According to Friedland, this meant the creation of the world’s second largest copper producer would cost only a total of $1.1bn which was the investment needed for the starter mine. “That is mind-boggling. You have never seen that before. This is independent bench-marking. This is not my opinion. This is not something I am making up,” he said. This from a scamster of Voisey’s bay!